Escape! ($2.99) by Iain Rob Wright: Brand new chilling release… Cheryl and six of her colleagues are going to be locked inside a room with only their wits to help them. If they escape in time, there’ll be prize money. Fail, and the repercussions might be deadly. 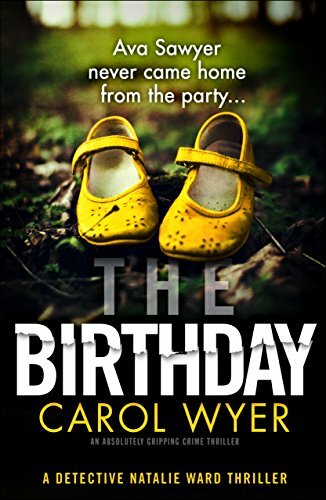 Cheryl will soon find out that the people she works with all share a secret, one they are willing to kill for.